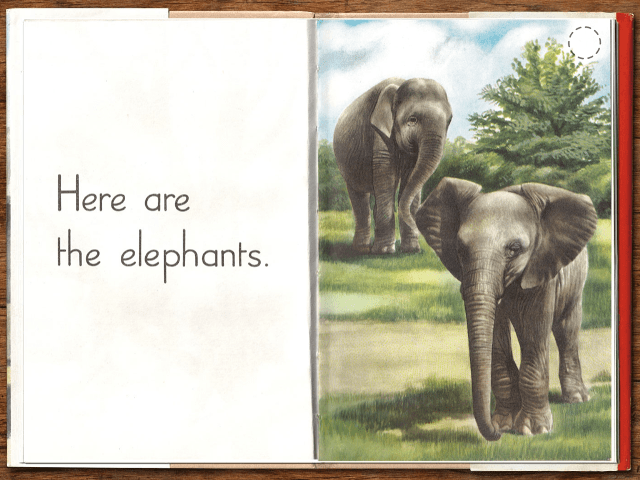 Little Man and I are loving a storybook app by Penguin Books called Ladybird Classic Me books. 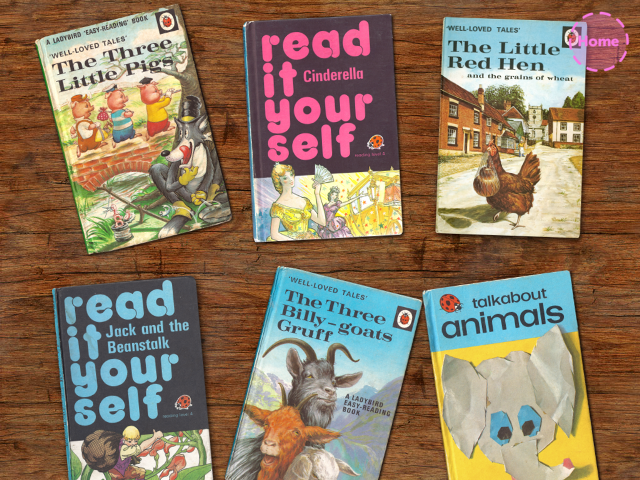 This great app gives you access to all your Ladybird childhood favourites. 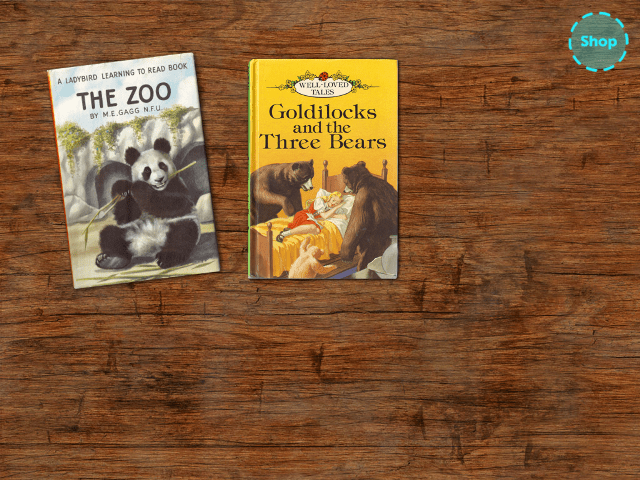 The basic app costs EUR0.79, and it comes with a book called The Zoo. What shall we read tonight? The books are intuitive to use – and just in case you’re not sure what to do, there’s a lovely illustrated instruction page at the start of each book. Just swipe to turn the pages, and explore the pictures, touching the hotspots to play hidden sounds. You can even edit the hotspots or add your own hotspots to add your own sounds. Meet all the animals at the zoo! You can add to the selection of books in the app by making in-app purchases. This is my only complaint about the app – the in-app purchases are pricier than I expected at EUR2.39 each. The selection is good – all my old favourites are here, but considering that they are essentially reproductions of the original books, EUR2.39 seems to me like a lot to pay. Still though, there is something wonderful about opening the books and seeing the inside cover that I remember so well. 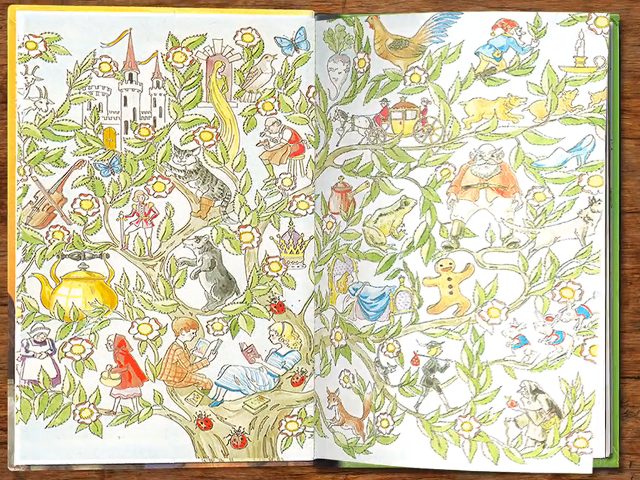 I must have spent hours as a child looking at this illustration, picking out all my favourite characters. 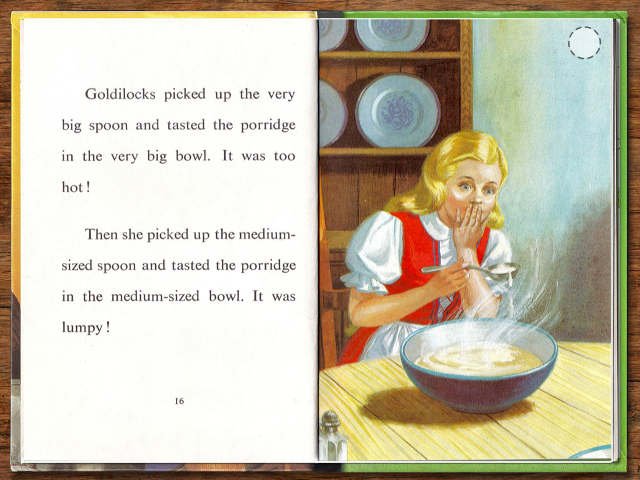 There is something lovely though about a storybook reduced back to basics – words on screen, and lovely illustrations. Little Man doesn’t even bother with the hotspots most of the time. He is happy to sit and listen to the story. 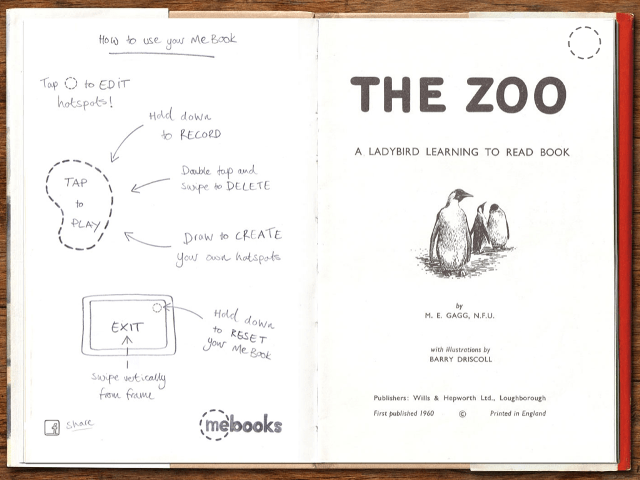 Me Books – A cracking new storytelling app from Made in Me on Vimeo.